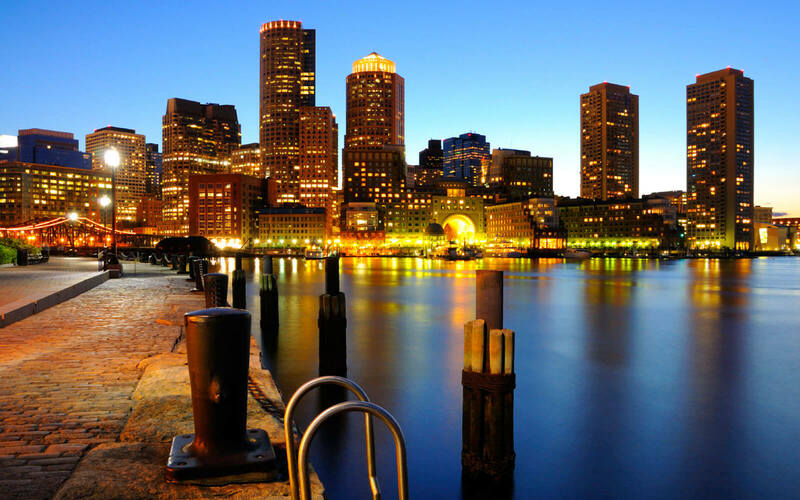 Boston is a historic City in Massachusetts, which stands tall with its four centuries of history and a significant part in the American Revolution. 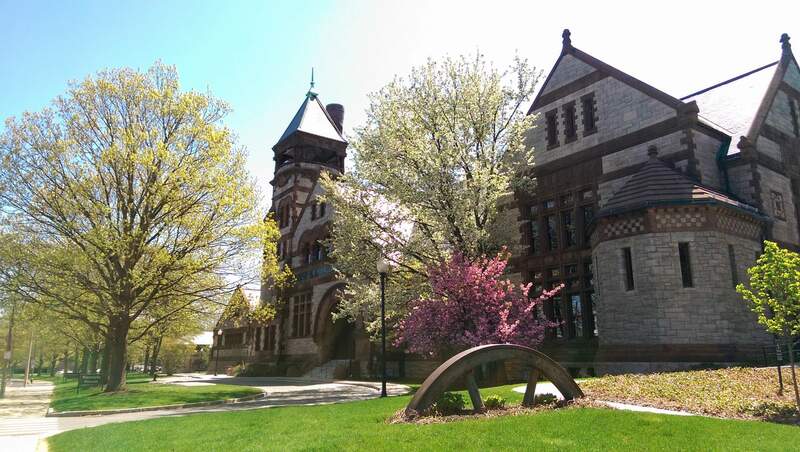 It is home to some of the prestigious universities in the world such as Harvard Medical and Business School, Boston University and MIT. Seasons determine your list things to do in Boston largely because every season has something or the other to contribute to the beauty of Boston. The city of Boston offers ample opportunities to experience its history and scenic beauty through its Museums, Landmarks, Gardens and Theatres. 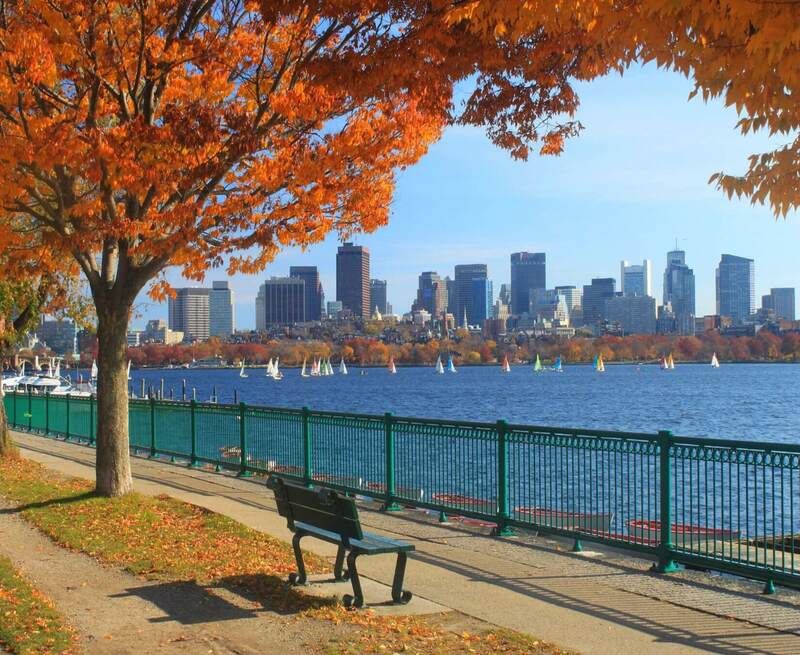 You can enjoy the lavish and panoramic walking trails sprawling over Boston to feel the soul of the city. Be On Track brings you a comprehensive list of things to do in Boston that will compel you to choose Boston as your next holiday destination. 1. 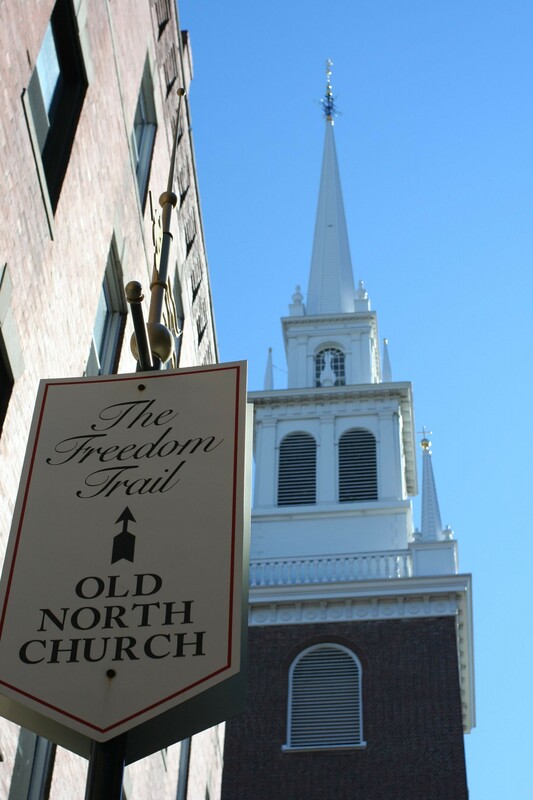 Follow the Freedom Trail to visit all the 16 iconic and historically significant sites on the foot. 2. 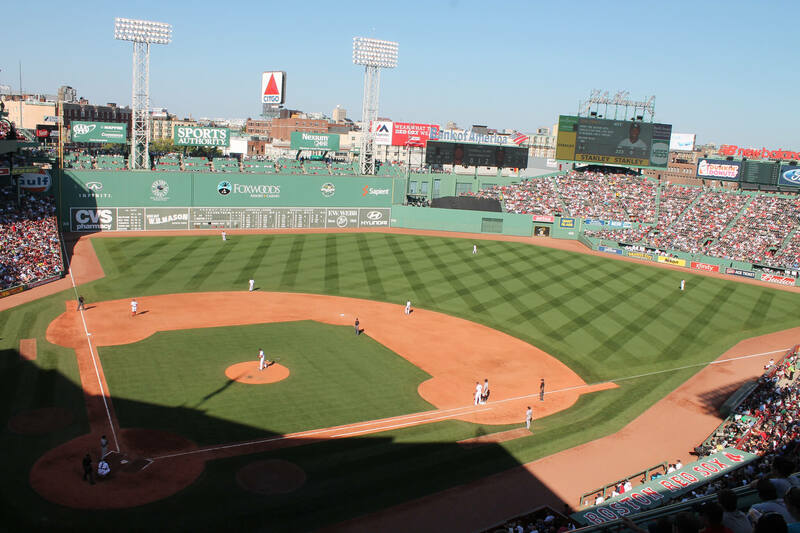 Don’t miss a game at Fenway Park; after all its America’s favourite sport. 3. 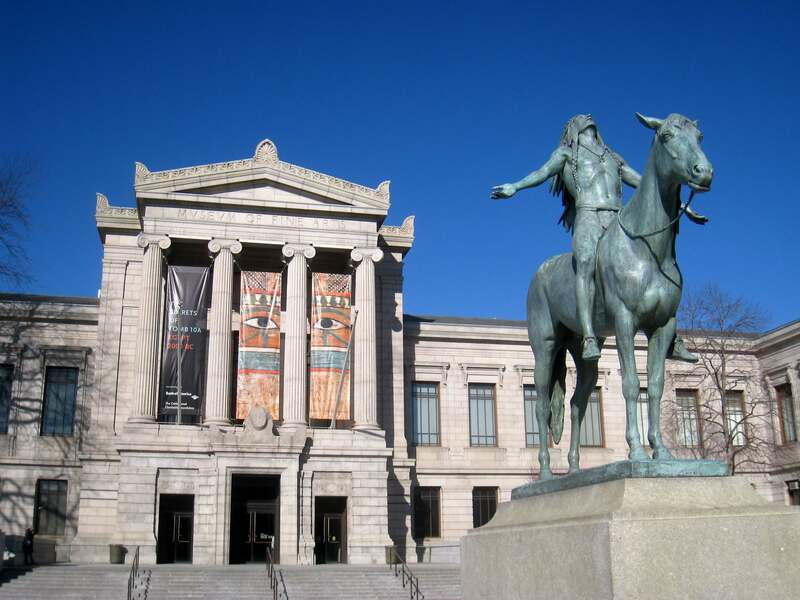 Museum of Fine Arts is a window to the history and culture of Boston. 4. 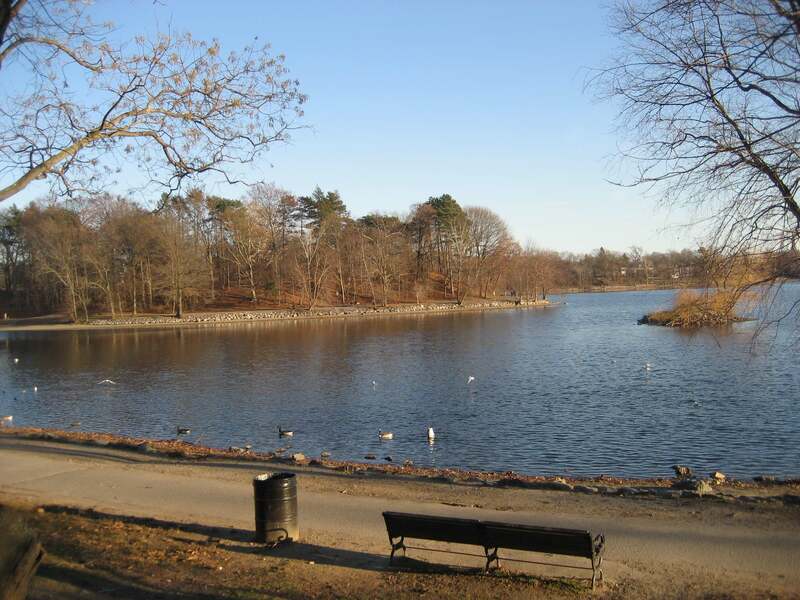 Spend some quality time with your loved ones and the ducks at the Jamaica Pond. 5. 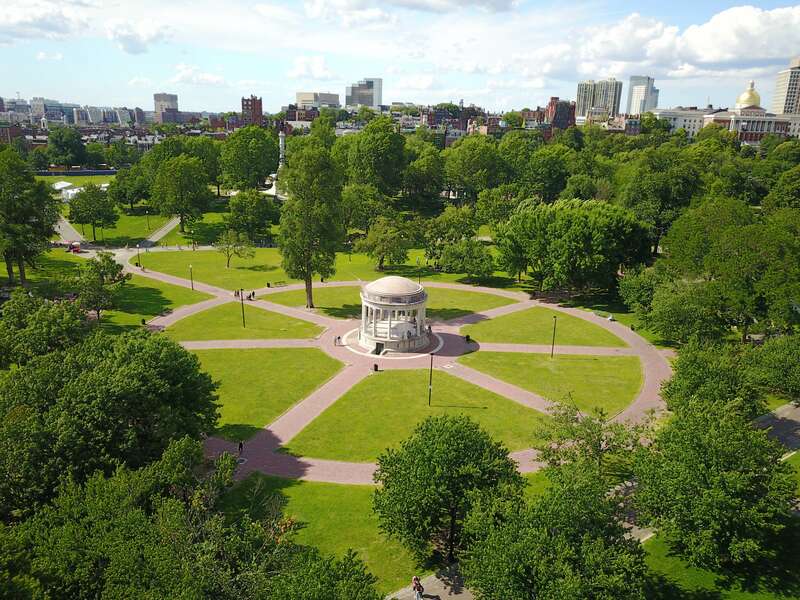 Boston Common is a serene public central park of the city. 6. 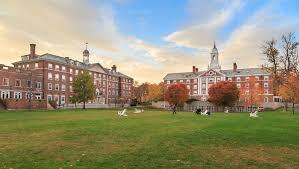 Experience the grandeur of the world’s one of the most prestigious educational institute Harvard University. Pay homage to the great minds who passed the streets and corrindors. 7. 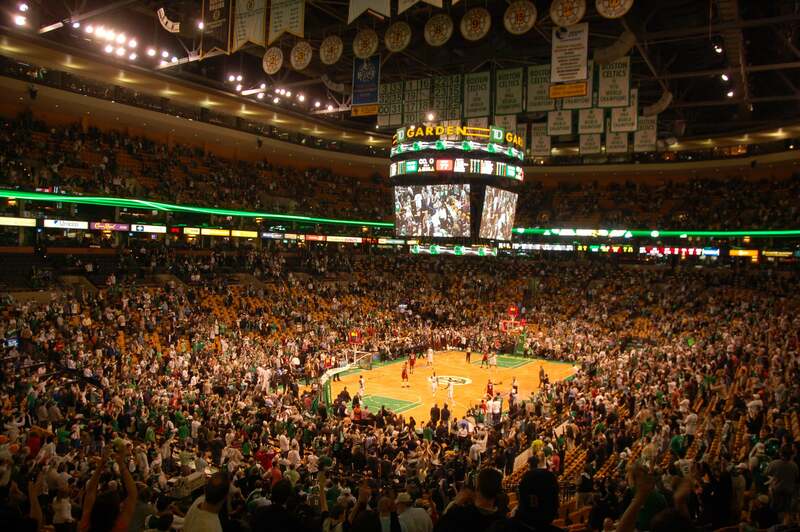 Experience the vibrant environment of TD Garden (a multi-purpose arena). 8. Charles River Esplanade offers you a serene and pleasant escapade with its lush green garden and a beautiful array of flowers. 9. 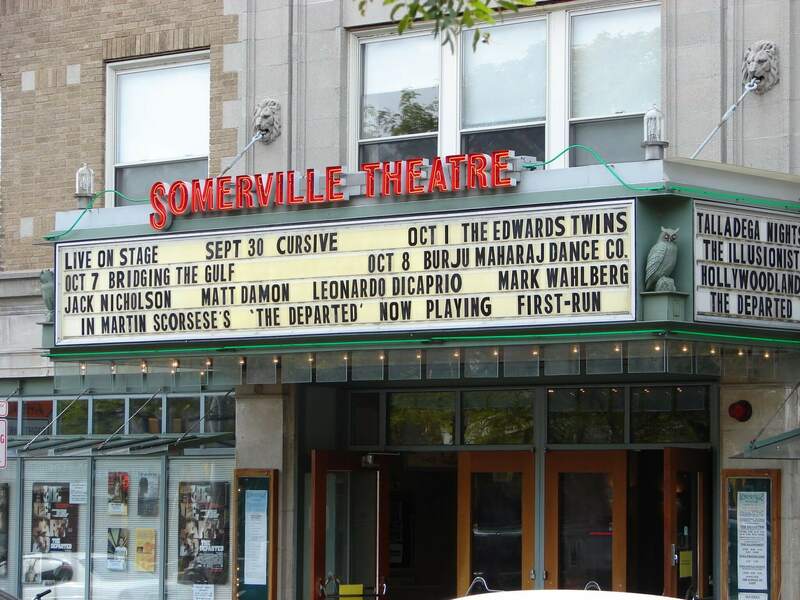 Don’t miss the chance to watch a show at the Somerville theatre. Its history dates back to over a hundred years. 10. 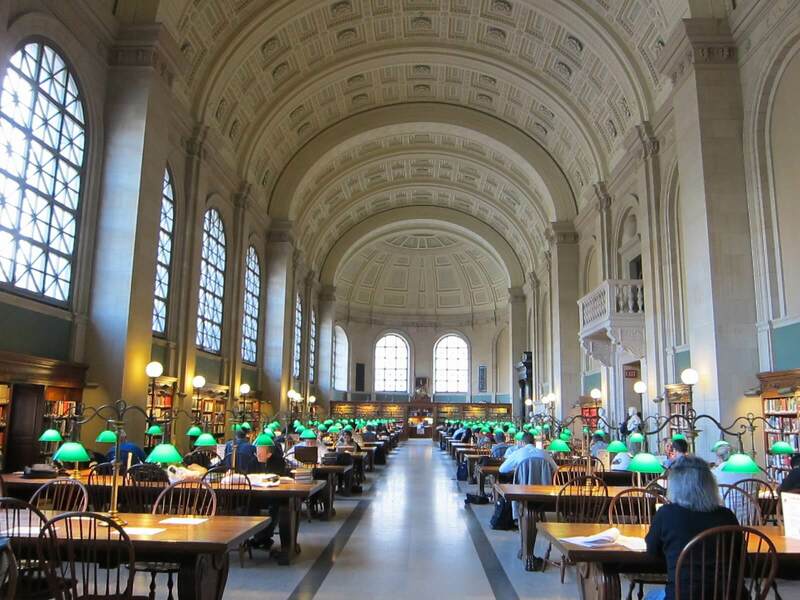 Boston Public Library has been the source of information and knowledge since 1848. Admiring the massive and gorgeous architecture of this library is definitely among one of the things to do in Boston. 11. 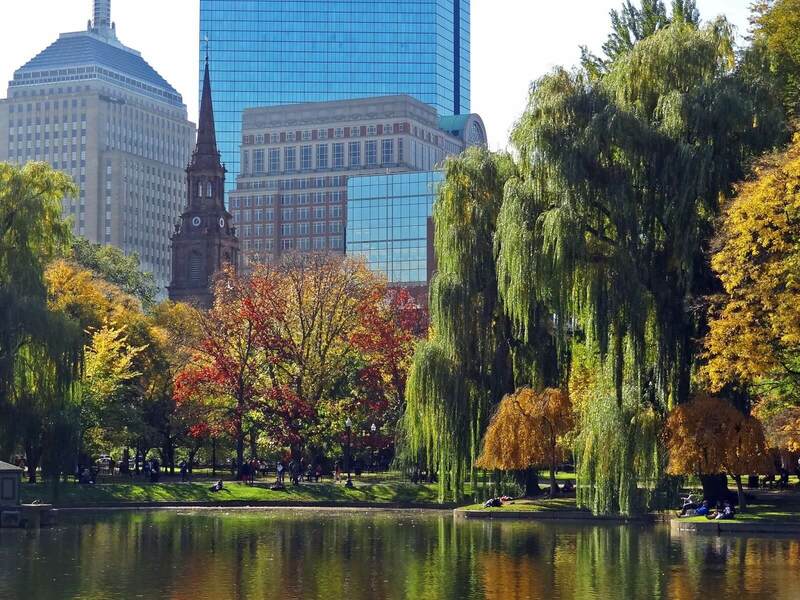 Appreciate the pristine waters surrounded by the lush green trees at the Boston public garden. Nature at its best against the backdrop of a concrete jungle. 12. 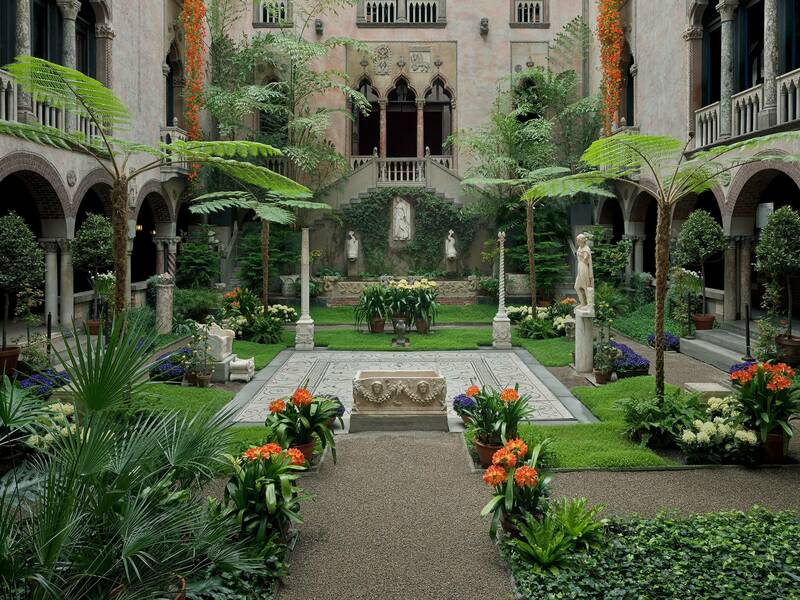 Isabella Stewart Gardner Museum is home to artworks hailing from Europe, Asia and America. 13. 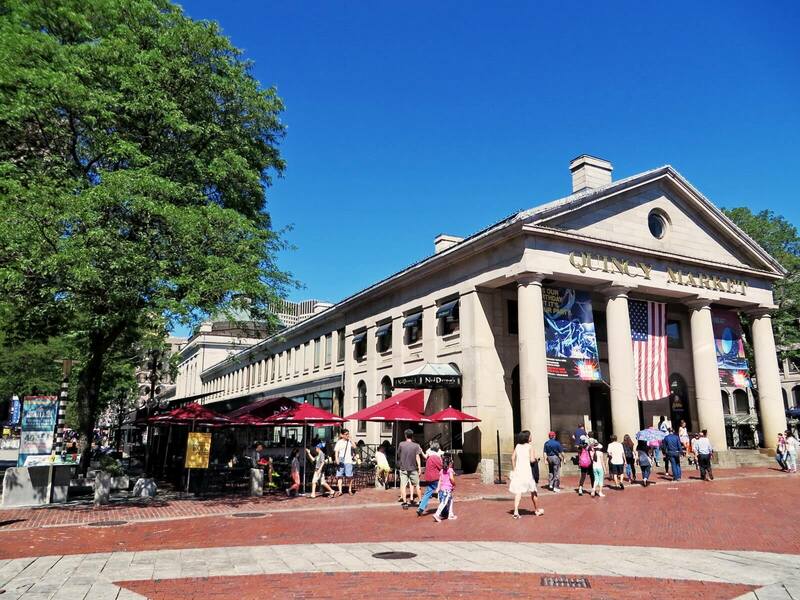 Faneuil Hall Marketplace and Quincy Market famous shopping centers in the city where you can shop, dine and collect souvenirs. 14. 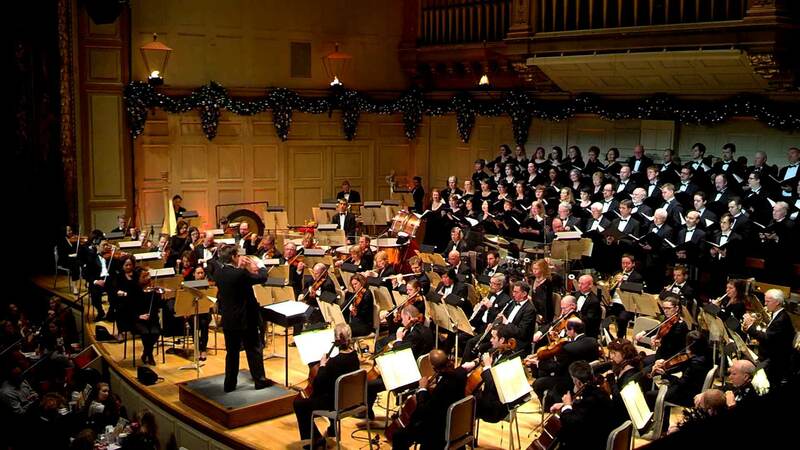 Don’t miss the opportunity to experience a show at one among the “Big Five” at Boston Symphony Orchestra. 15. 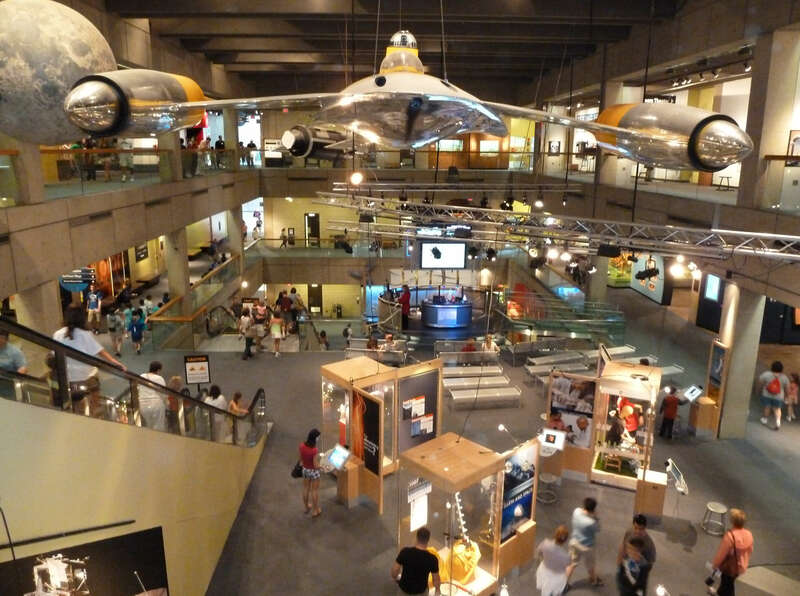 Museum of Science allows you to peep into the magnitude of influence of science in our lives. 16. 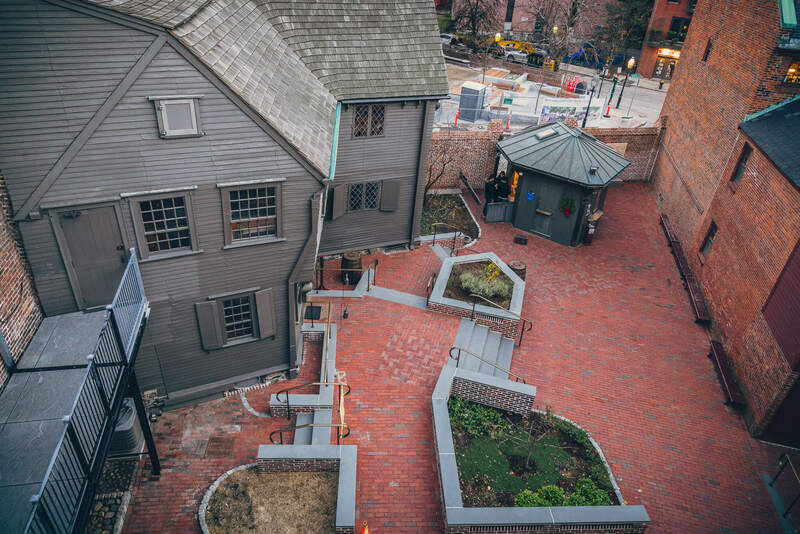 Get a glimpse of the enduring legacy of Boston through compelling stories of American patriot Paul Revere at his colonial house- The Paul Revere House. 17. 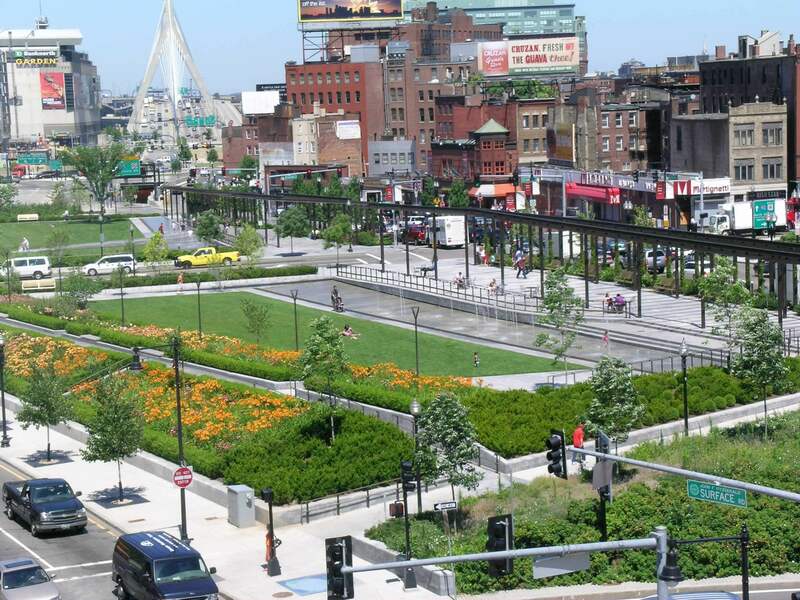 Rose Fitzgerald Kennedy Greenway is an over a mile stretch featuring gardens, fountains, and artwork. 18. 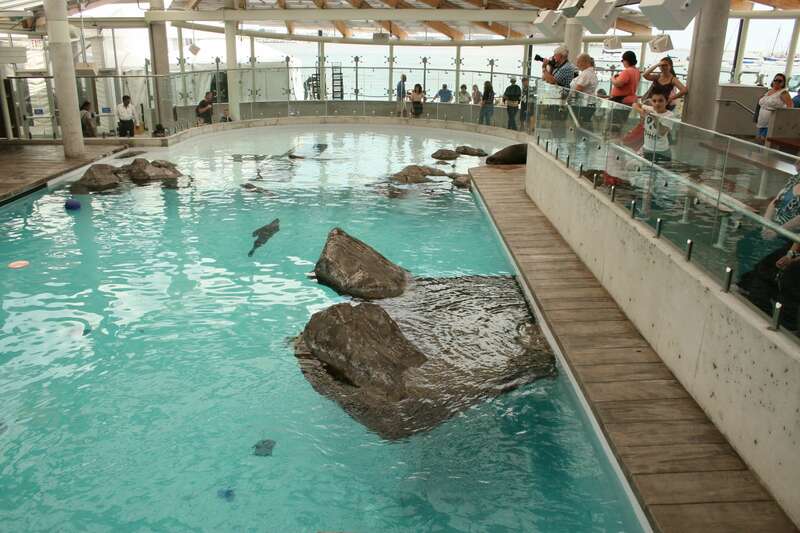 Visiting New England Aquarium is a one of its kind experience where to explore a wide range of underwater animals. 19. 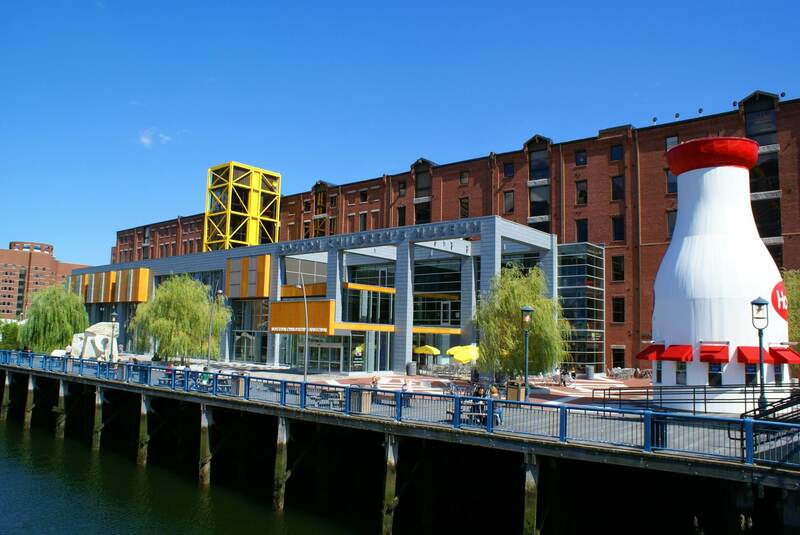 Boston Children’s Museum offers you a unique and interesting way for the education of children. 20. 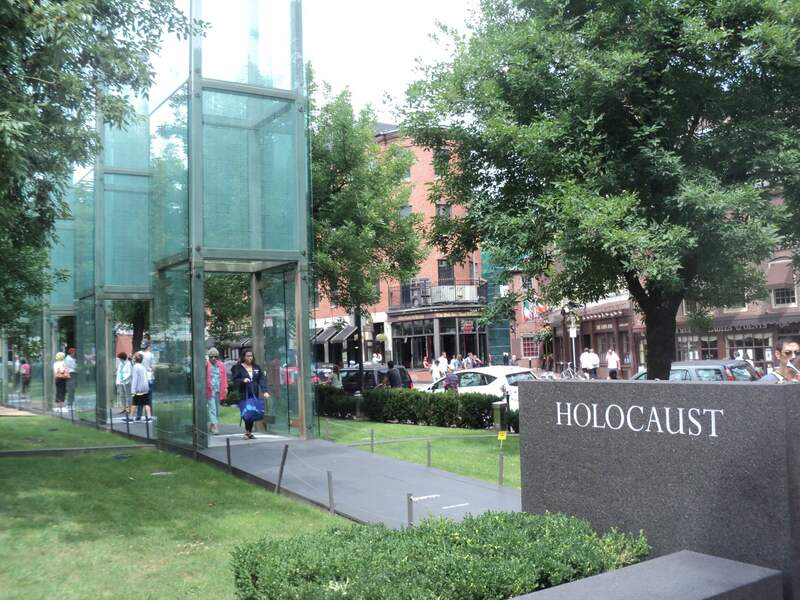 New England Holocaust Memorial is a dedication to the survivors of the Holocaust who found new lives in Boston. 21. Visit the oldest surviving church in Boston that was founded in 1722- Old North Church. Its part of the Freedom Trail as well. 22. 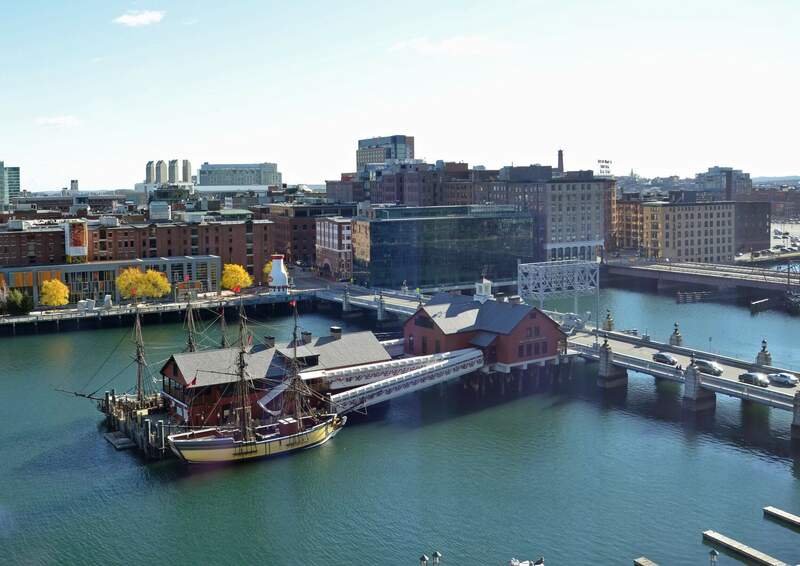 Relive history in Boston Tea party Ships and Museum; a floating museum and a tearoom. 23. 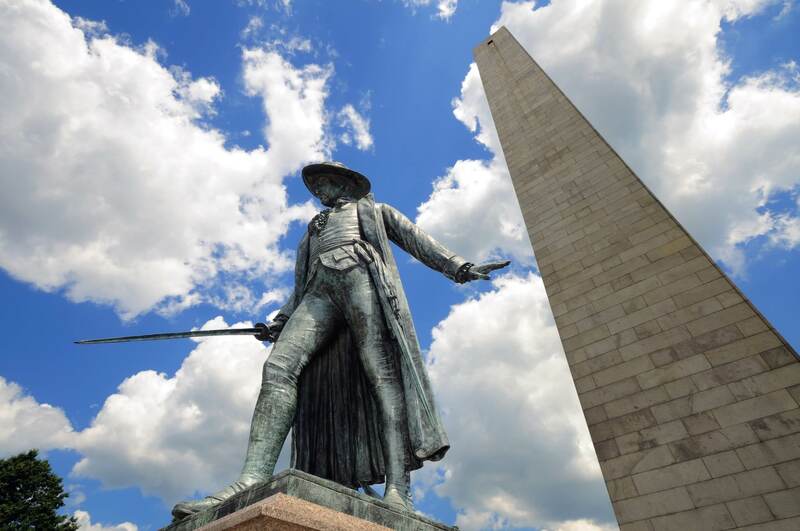 Bunker Hill Monument is a reminder of the Battle of Bunker Hill, which is a significant battle in the history of the American Revolution. 24. 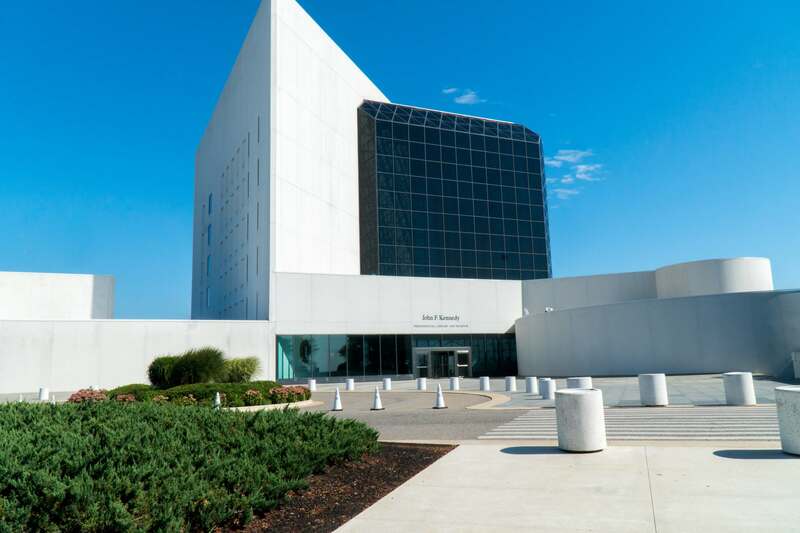 Know more about the life and history of the 35th President of America at the John F. Kennedy Presidential Museum and Library. 25. 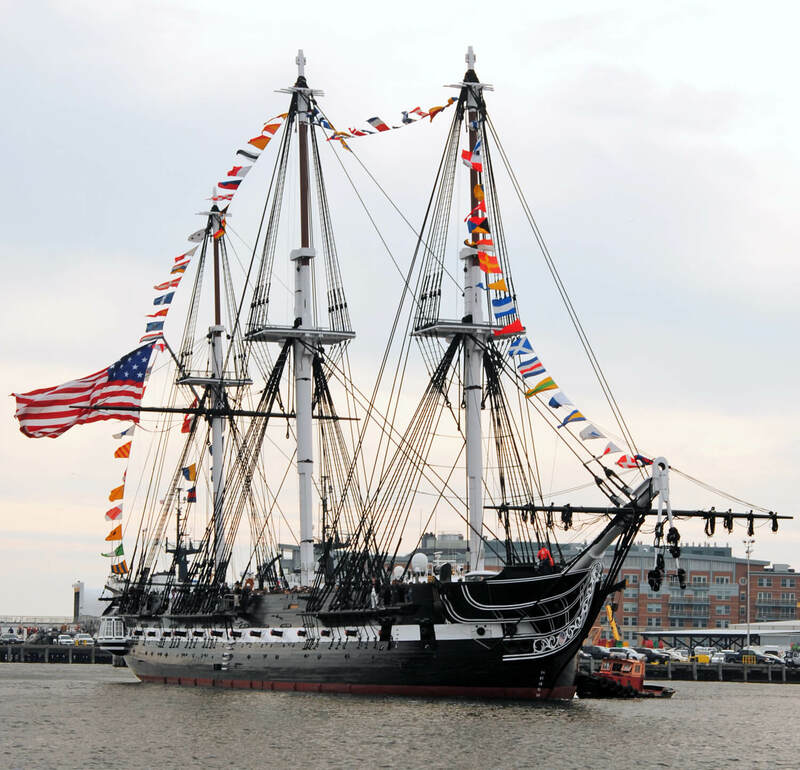 USS Constitution is the oldest commissioned naval vessel still afloat, which serves as a magnificent museum. 26. 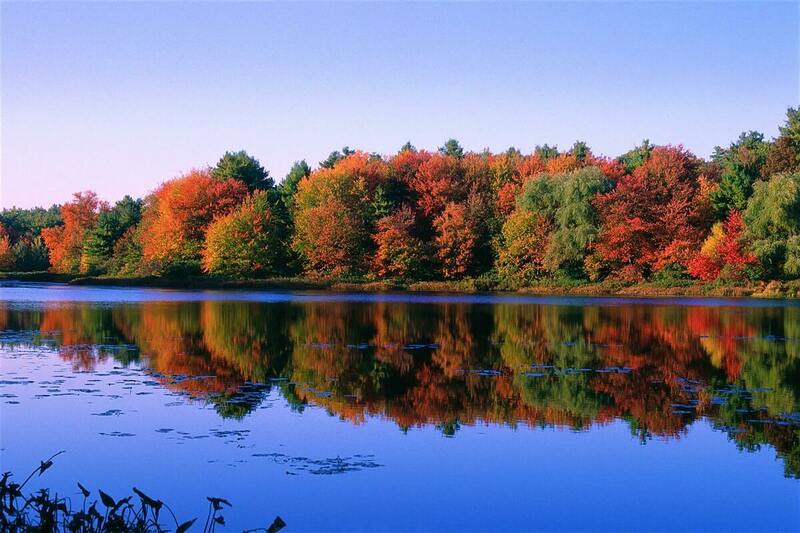 Witness the unforgettable showcase of Fall Foliage in New England. 27. 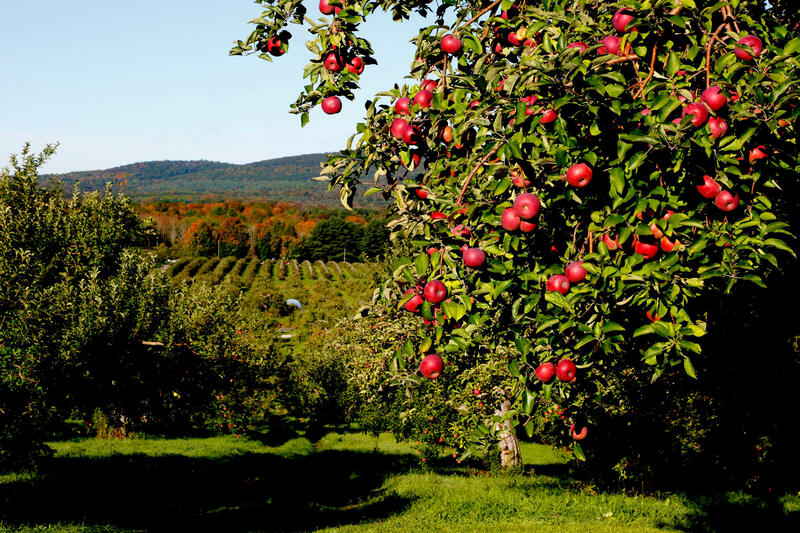 If you are planning to visit Boston in Fall then definitely go for an Apple picking session in the nearby Orchards. 28. 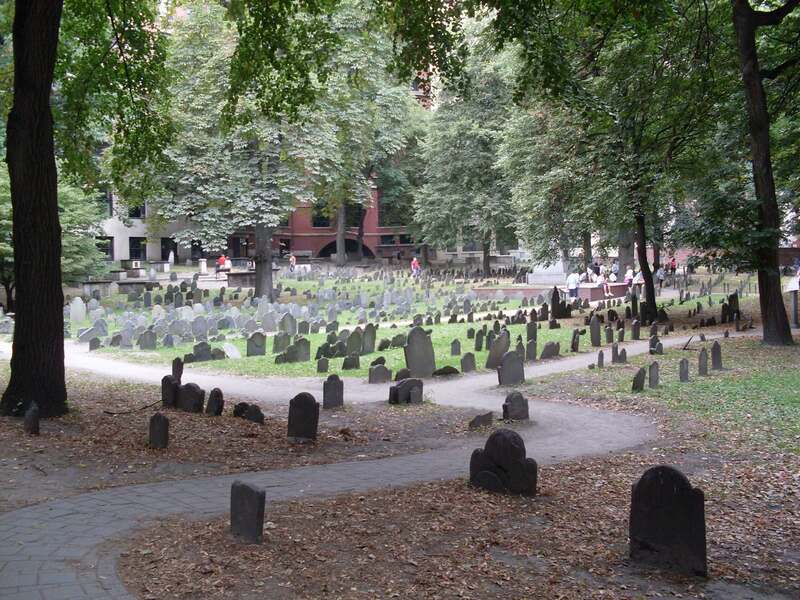 Boston’s Old Burying Ground reflects the life’s fleeting nature. You can feel sorry for the dead or promise yourself to live your life to the fullest before you die. 29. 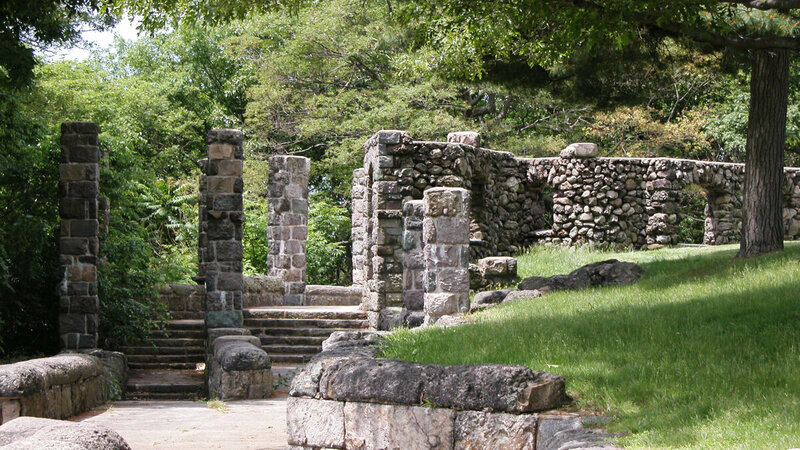 Franklin Parks’ Overlook Shelter Ruins are the reminder of the glorious past of the city. 30. 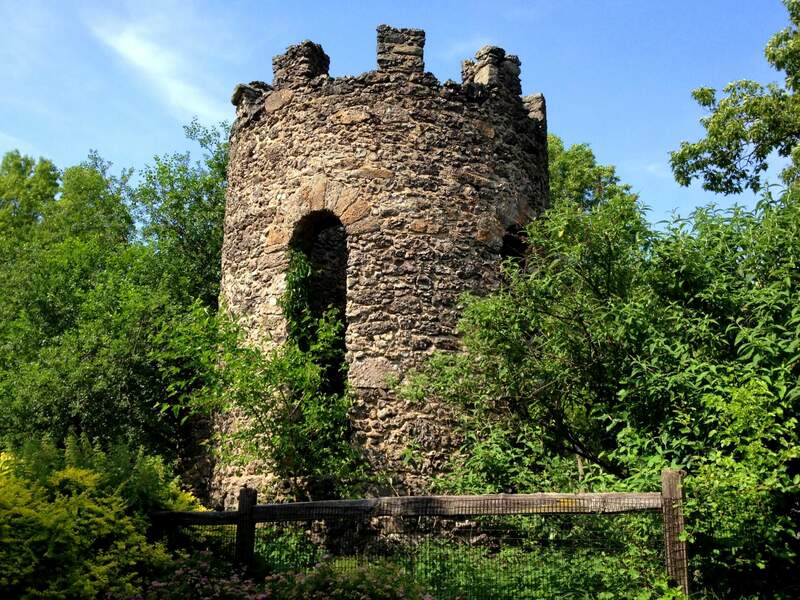 Enjoy a day out while admiring the vast Ruins of Schoolmaster Hill. 31. 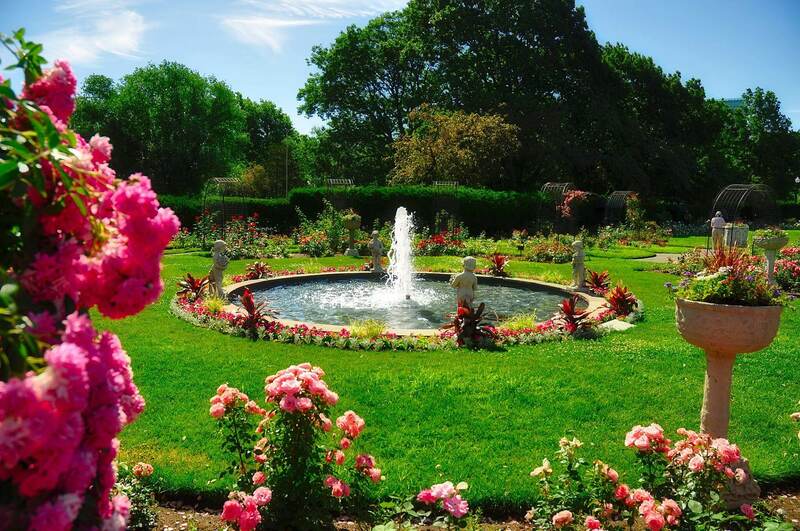 Come to Kelleher Rose Garden to appreciate a wide variety of rose bushes with beautifully designed statues and fountain. 32. 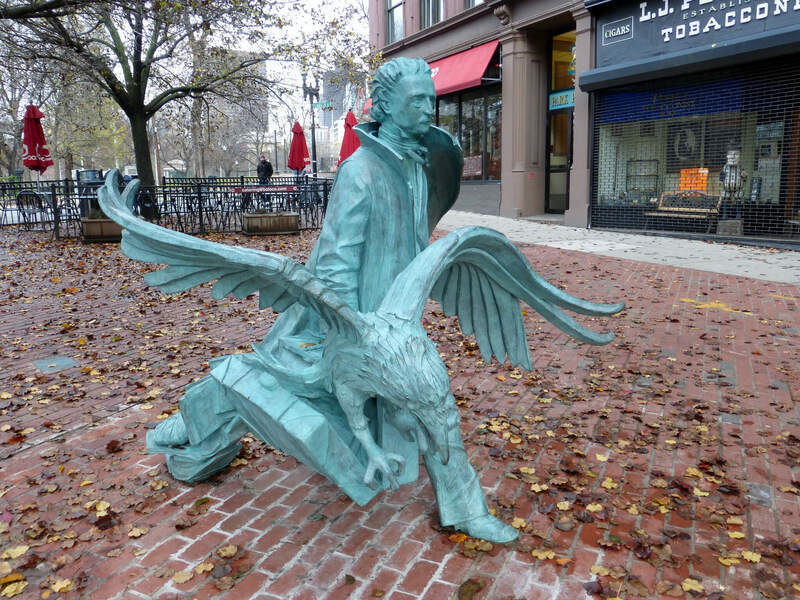 You just can’t miss Edgar Allan Poe Square, if you are a Poe fan. 33. 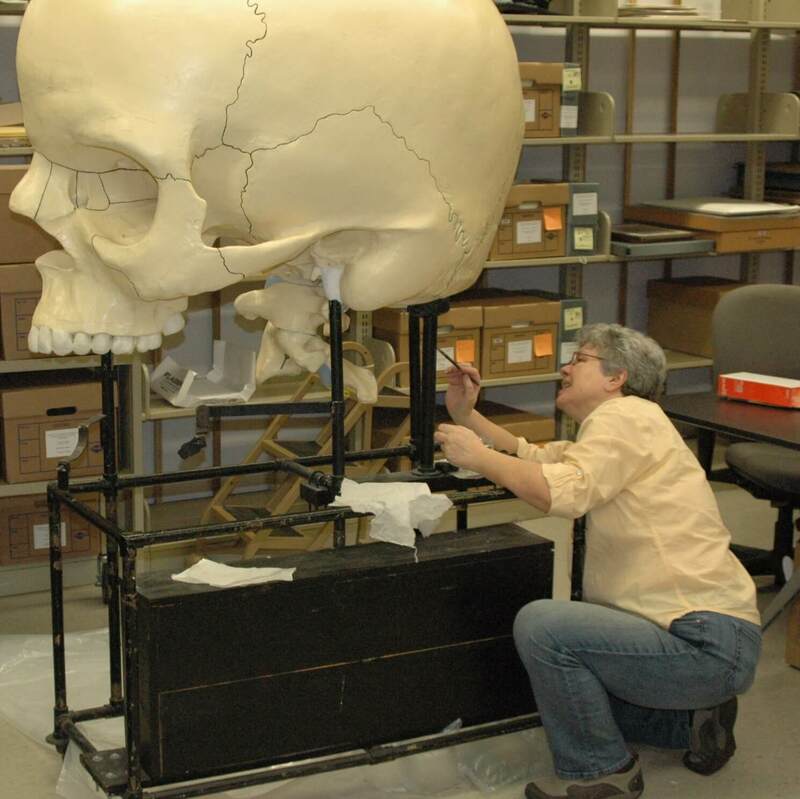 Founded in 1847, Warren Anatomical Museum is one of the last surviving pathology and anatomy museum collection in the USA. 34. 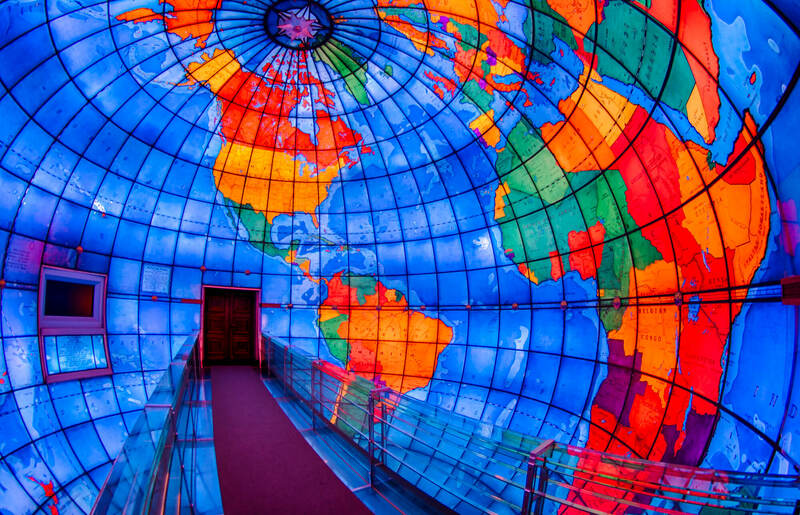 Visiting Mapparium in the Mary Baker Eddy Library is one of the best things do in Boston. 35. Metropolitan Waterworks Museum exhibits the extraordinary story behind the million gallons freshwater pumped into the city of Boston each day. 36. 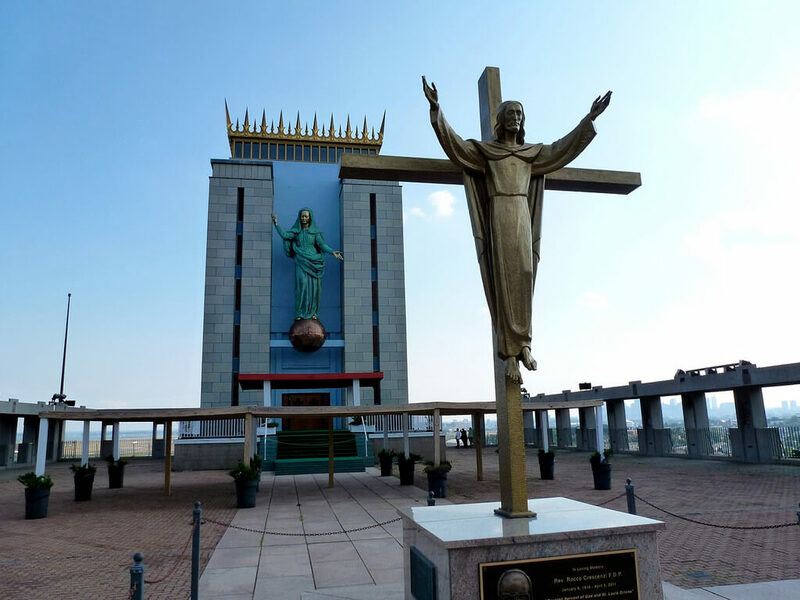 Madonna, Queen of the Universe reflects the tremendous power of Lady whose statue stands tall upon the globe. 37. 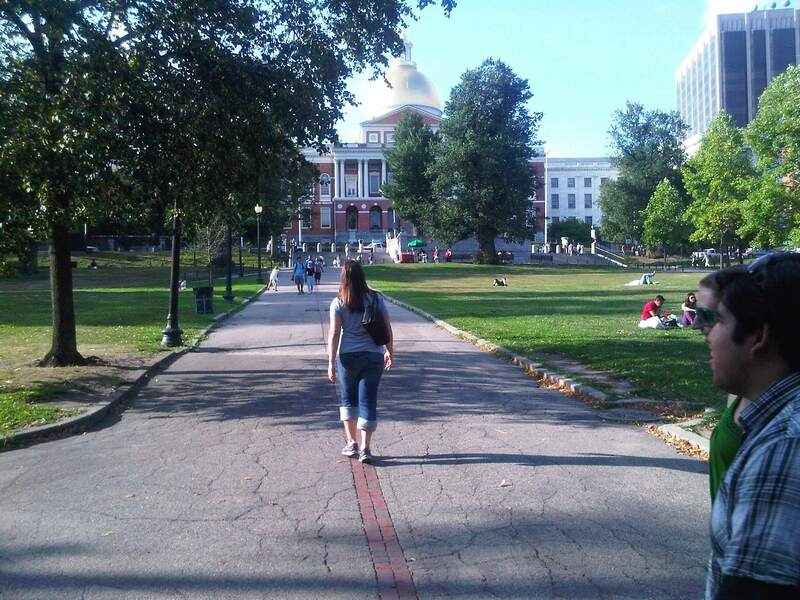 A day trip to Concord brings alive the history and culture of Boston for you. 38. 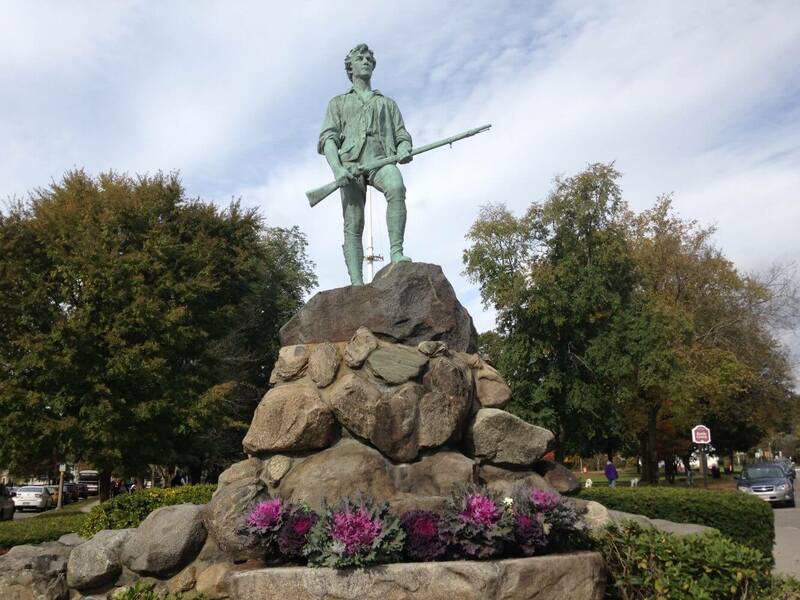 Don’t forget to drop by Lexington to conclude your tour to Concord. 39. 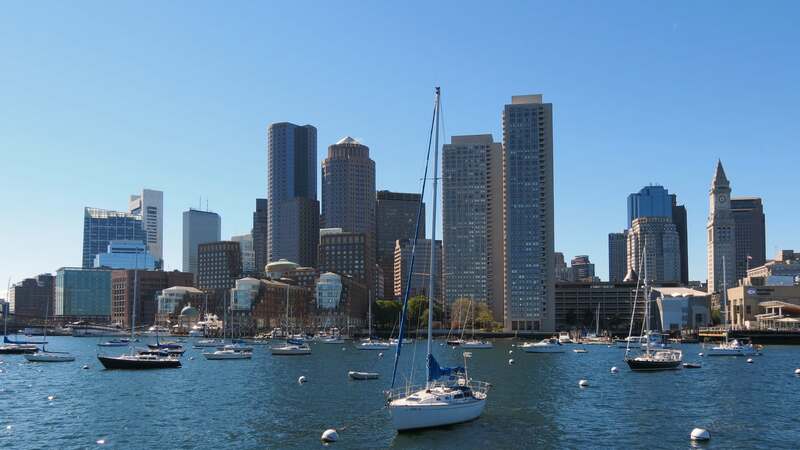 Enjoy the panoramic beauty of Boston on a Boat tour. It gives you a new perspective on the city. 40. 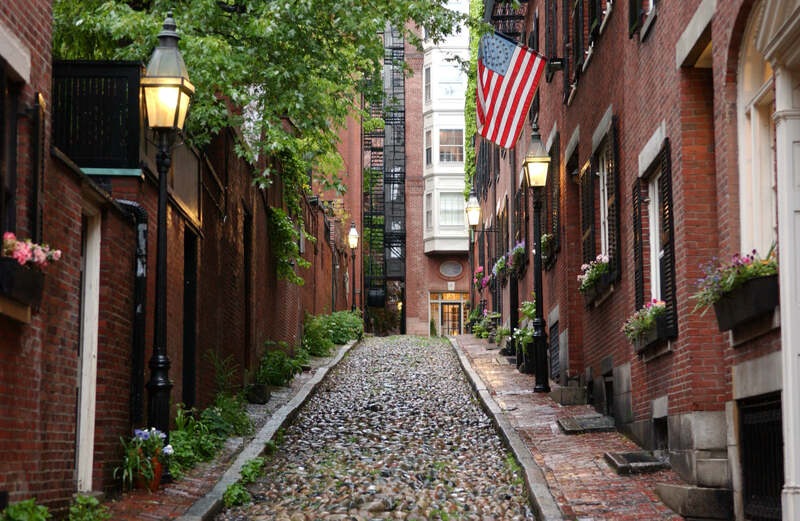 Take a walk through history at Beacon Hill. 41. 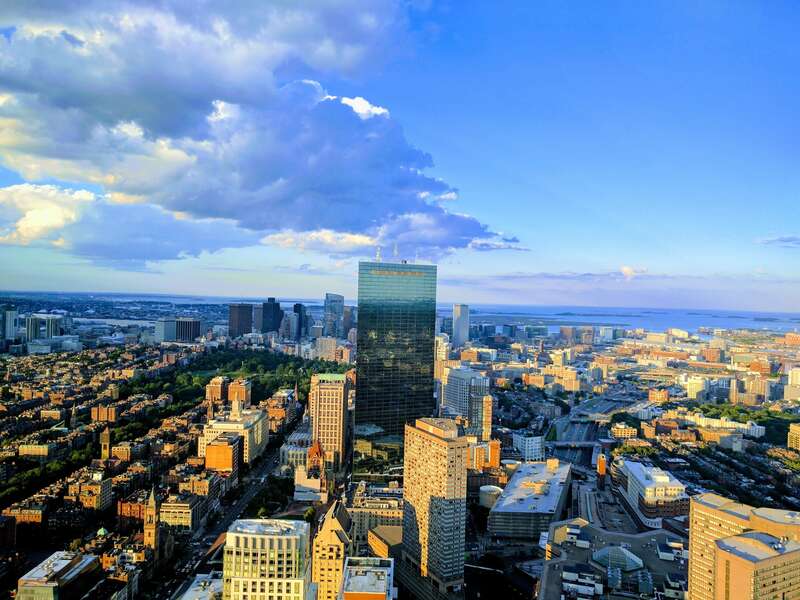 Majestic view of Boston from the Skywalk Observatory is an unbelievable experience. 42. Don’t miss an awesome show of Boston Ballet. It’s a grand and marvellous experience. 44. RoomEscapers in Boston allows you to forget the mundane life and solve puzzles other than Life. 45. Take the Boston Harbourwalk to experience a peaceful stroll by the harbour area. Steal some tranquil moments from the hectic life. 46. Take a Brewery tour around the city to witness the art of Brewery. 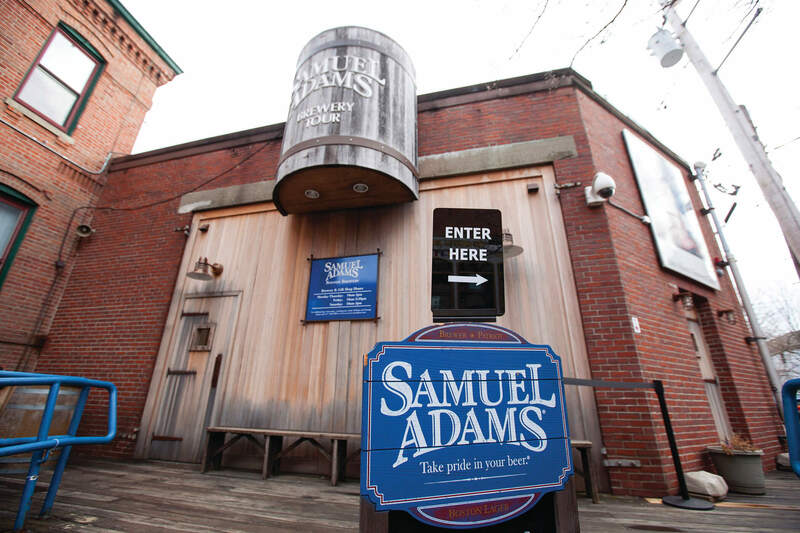 Samuel Adams Brewery offers you a glimpse of the beer history of the city. 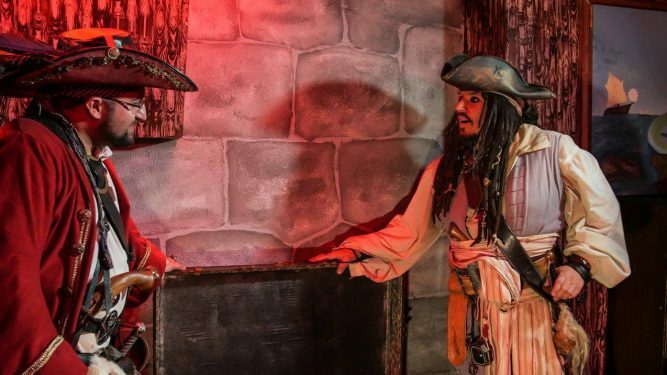 If you did enjoy this article, don’t forget to read 43 Things to do in Disneyland Park, California.